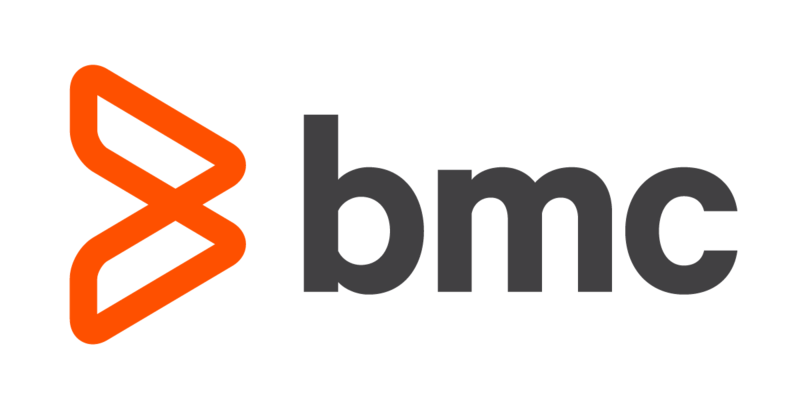 The data sync for BMC Remedy OnDemand ITSM means you’ll always notify the right person, at the right time on the right device. Users, device, groups and group memberships are synced to xMatters from Remedy, which means you only have to maintain a single source of truth for your communication data. Synchronization eliminates manual process for updating user and group data across systems. Communication data is always up to date.